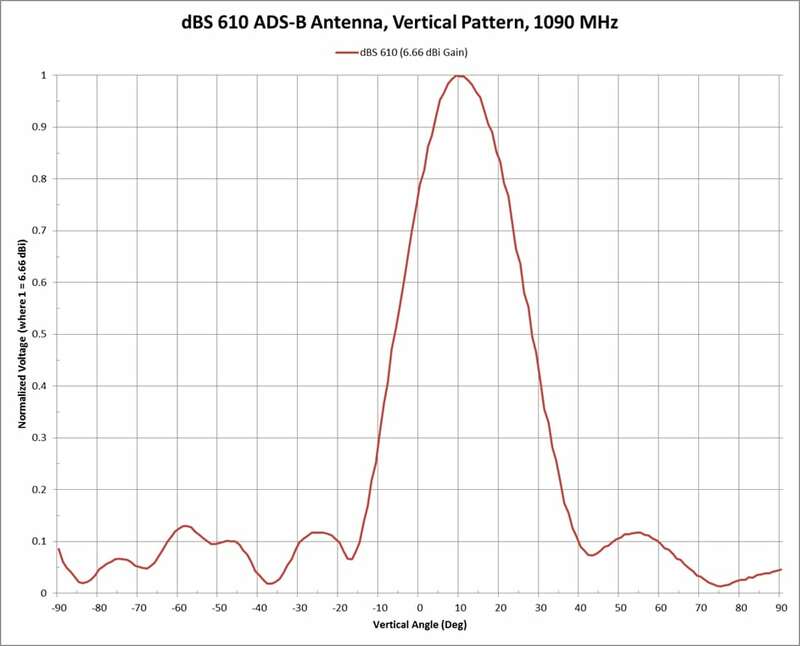 610 Omni-Directional 610 Omni-Directional Antenna | dB Systems Inc. The dBs 610 is a 4 element, extended aperture, high performance, full service, all band, omni-directional, Automatic Dependent Surveillance-Broadcast (ADS-B) antenna. This omni-directional antenna has 4 active elements and other components, which produce high main lobe and horizon gain with wide beam width. 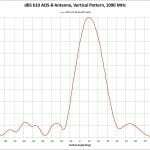 The main lobe of the vertical pattern has been squinted to 10° above the horizon for improved multipath performance. 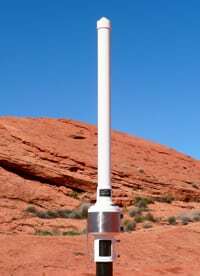 The array has two integral monitor probes which constantly sample the RF signal delivered to the antenna. The array is enclosed and effectively weatherproofed within a lightweight, small diameter, filament wound, and ground smooth fiberglass radome for prolonged trouble-free use under severe environmental conditions. Mounting is made by means of an integral base flange with 6 each mounting bolt holes. All RF input/output ports are type N receptacles. 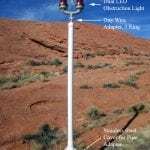 Obstruction light power is fed through the array and provision is made for mounting an obstruction light and/or lightning arrestor at the top of the array. 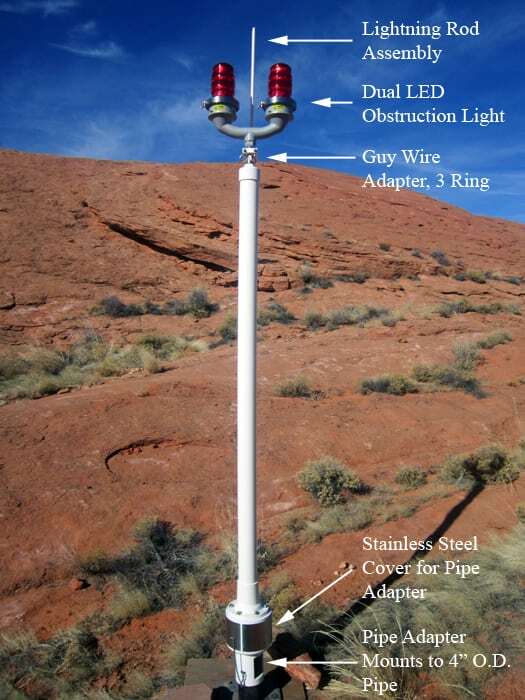 Lightning rod kit, obstruction light, pipe adapter (with or without cover), and plate adapter are available option items. The model dBs 610 antenna has been designed for ruggedness, lightweight, minimum size, long life, and in accordance with FAA-E-2754 and FAA-G-2100. It also exceeds the requirements of the UK CAA specification. Model dBs 610 with Marine Option (P/N: 610300-120): The dBs 610 with Marine Option is an optional upgrade. The RF Transmission assembly is completely sealed and weatherproofed to protect in harsh environments such as salt water, extreme humidity, wind, sand, snow, and ice. Contact our factory for more details.